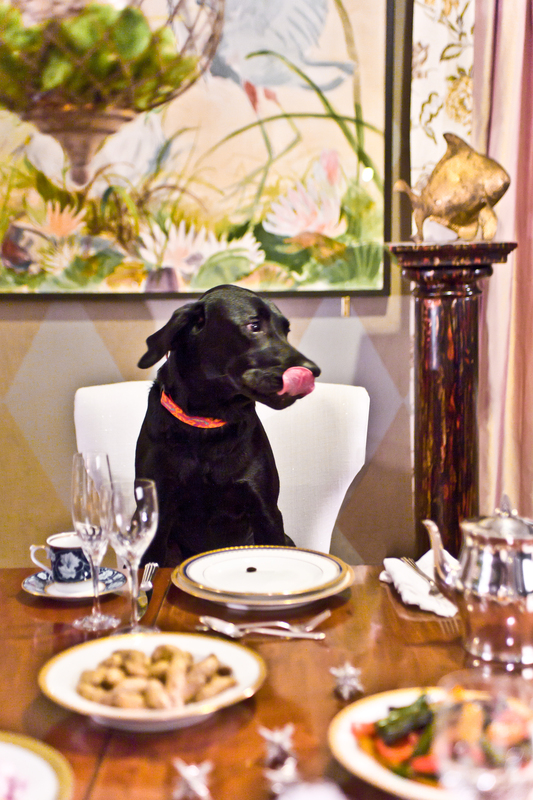 Labs love to eat! Coco is no exception. She is just sitting down to brunch in this shot! Toss in a bowl, put on a sheet pan and bake at 375* for 25-30 minutes. Remove any dog hair and serve!